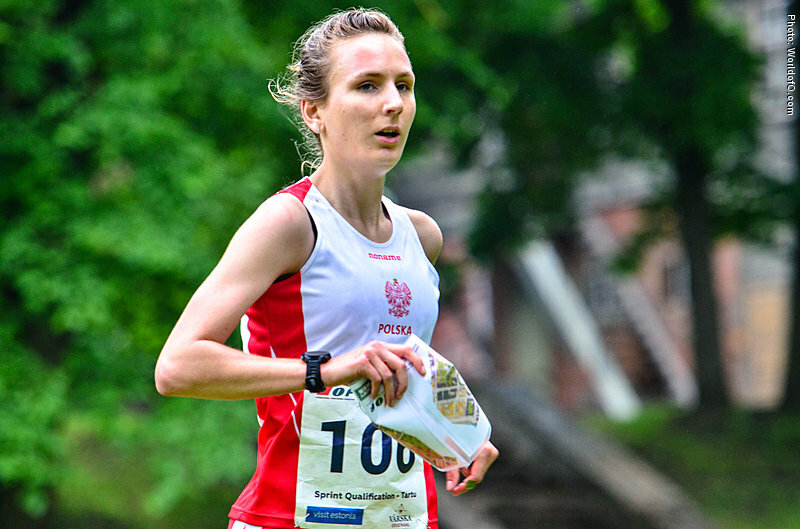 Member of Polish National Junior Team since 2012. 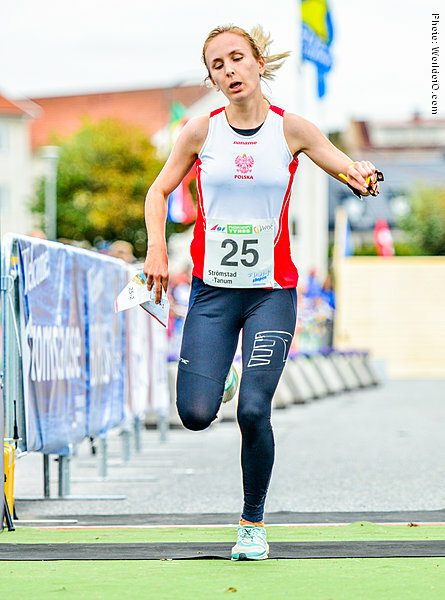 Won first national championships medal in 2011 in sprint (bronze). 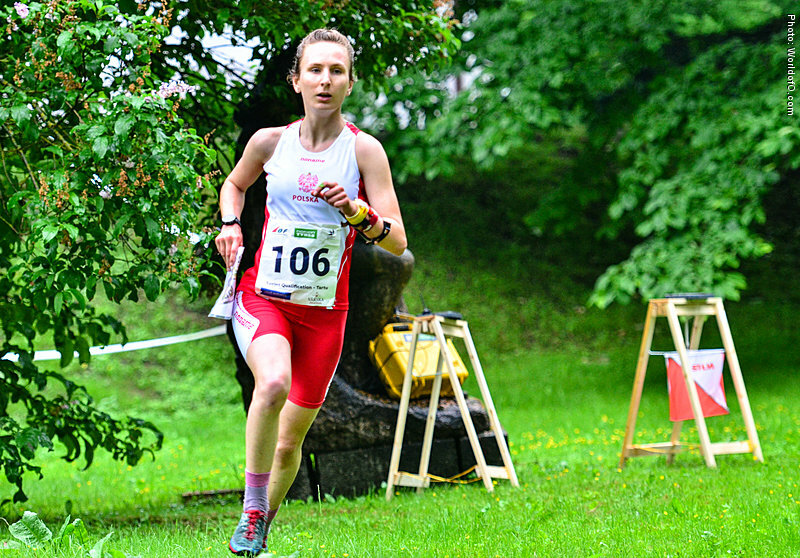 After that the results improved a lot. 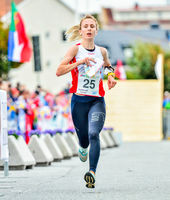 In 2012 (W16) she won gold at the long championships, silver at the night championships and bronze at sprint and middle. In each of the years 2013, 2014 and 2015 she won three gold medals in the national championships (sprint, middle and night in 2013. 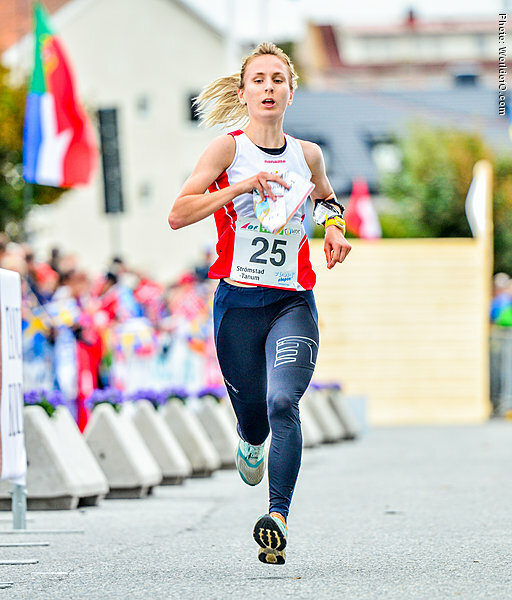 Sprint, long and night in 2014. 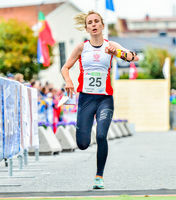 Sprint and middle and long in 2015). 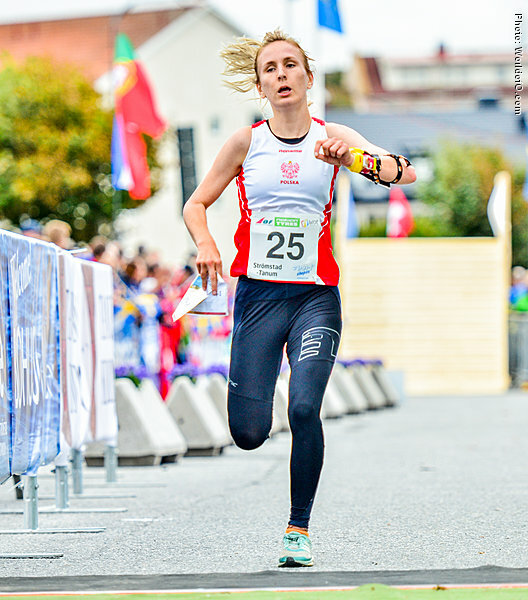 In 2016 she won the national championships in sprint and ultralong. 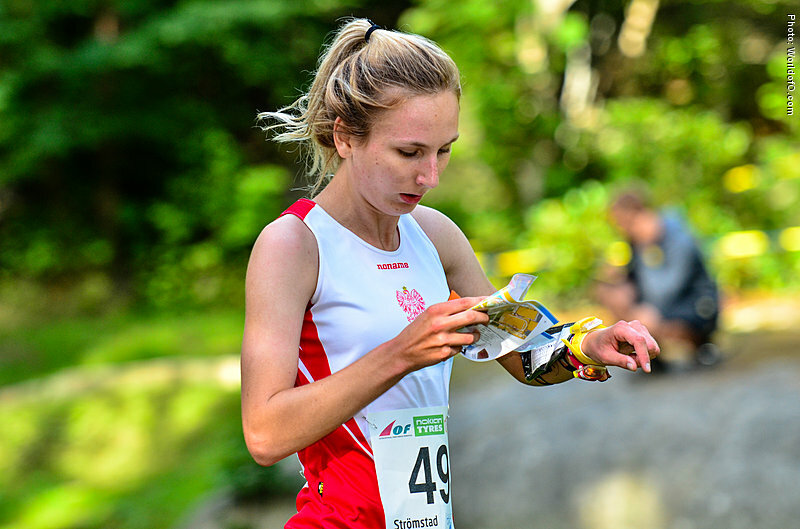 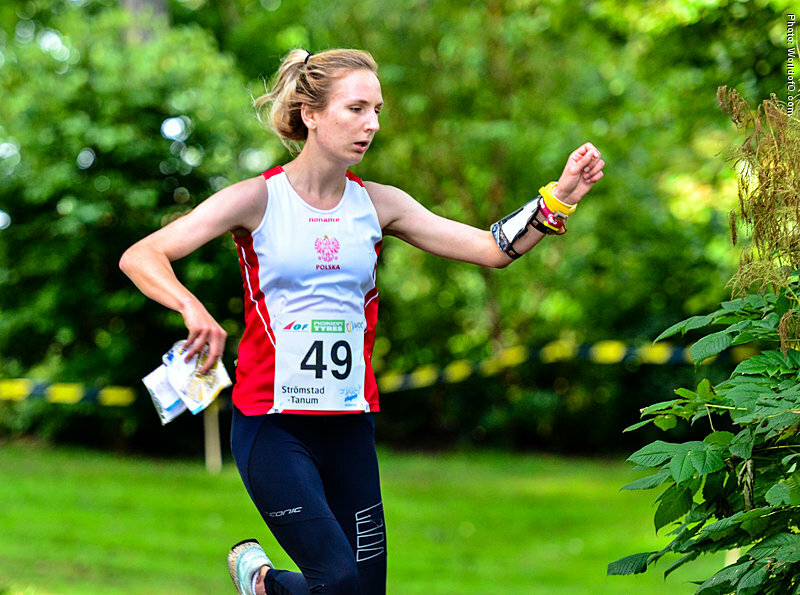 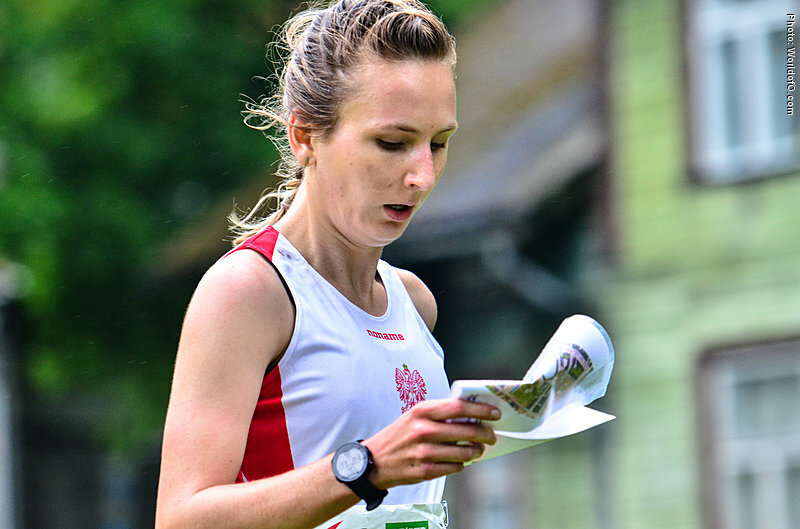 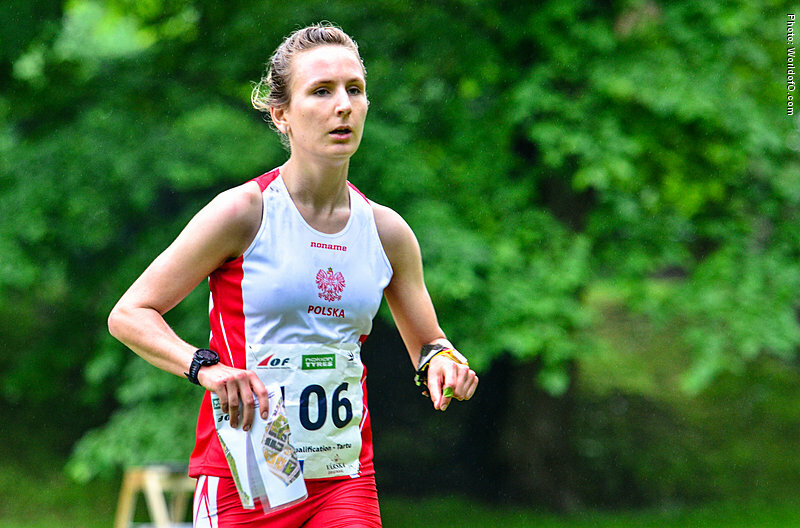 Internationally she ran her first championships in 2013 (EYOC and JWOC). 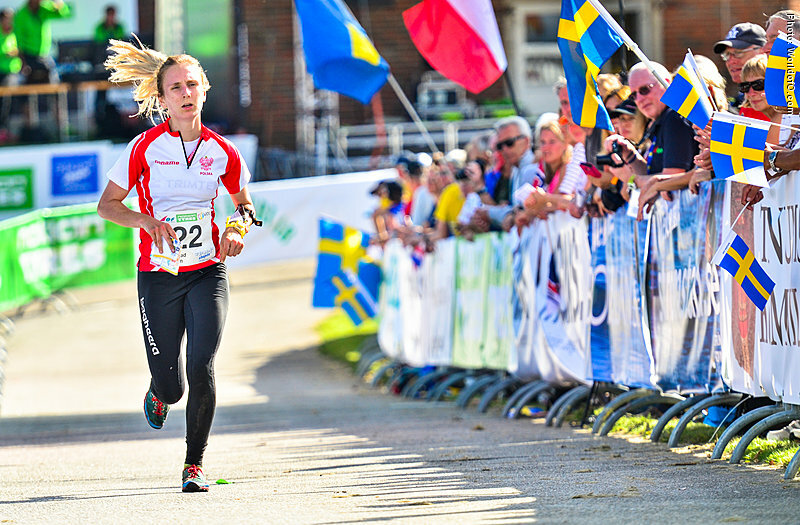 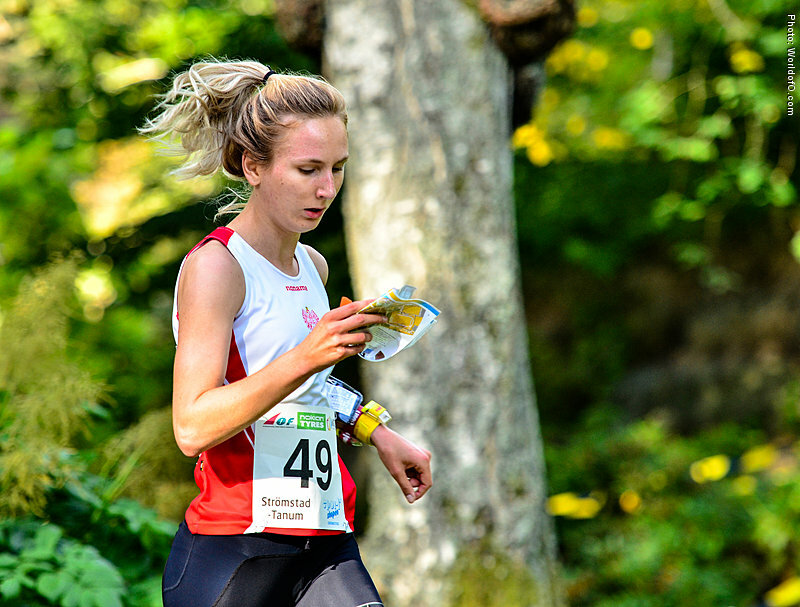 In 2014 she joined her Swedish club OK Kolmarden, and began participate in the biggest events like Tiomila, Jukola, Oringen and Swedish League. 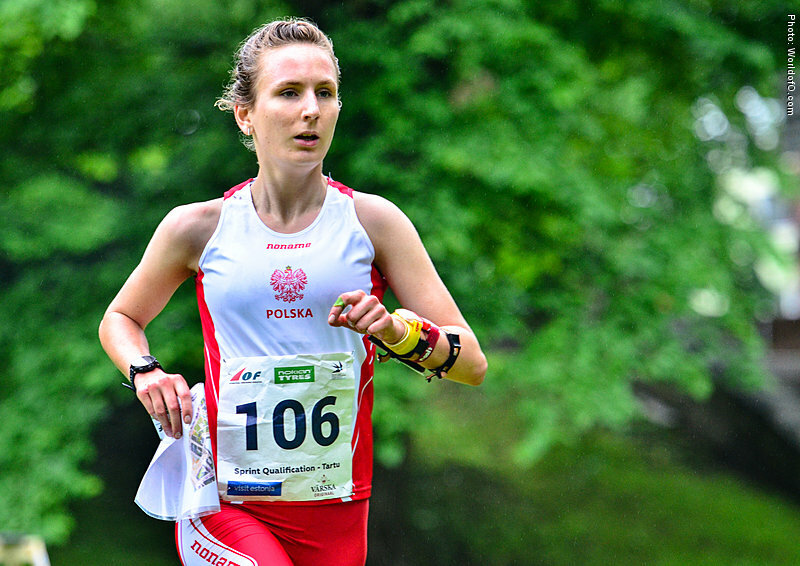 In 2015 she graduated from high school and started her studies in her birth city Poznań. 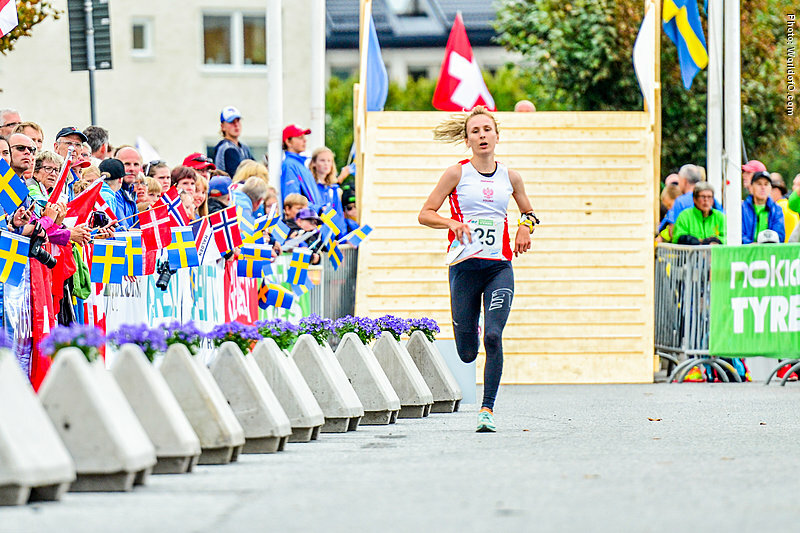 That year she also took part in her first World Cup races in Norway/Sweden and Switzerland, and collected her very first World Cup point during the World Cup final weekend in Switzerland. 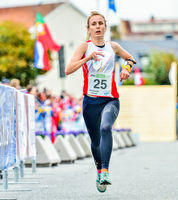 Aleksandra Hornik (71 times) .